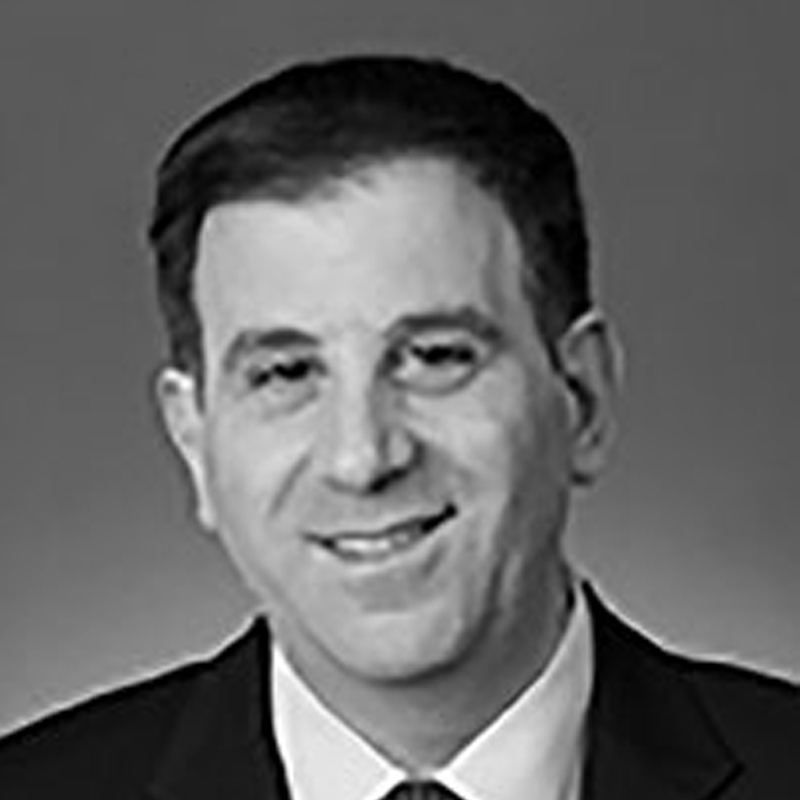 Paul Cohen is a barrister at 4-5 Gray’s Inn Square Chambers, where he heads the arbitration group. He divides his time between London and the San Francisco Bay Area. Paul is known for his work and writing on technology in arbitration, particularly the intersection and interaction of dispute resolution and emerging technologies. Paul practices as counsel in both commercial and investment treaty arbitrations (both for host states and investors), and accepts arbitral appointments. He is the Editor-in-Chief of the Journal of Technology in International Arbitration, the co-chair of the International Task Force of the Silicon Valley Arbitration and Mediation Center, and a member of the Global Arbitration Review Editorial Board.